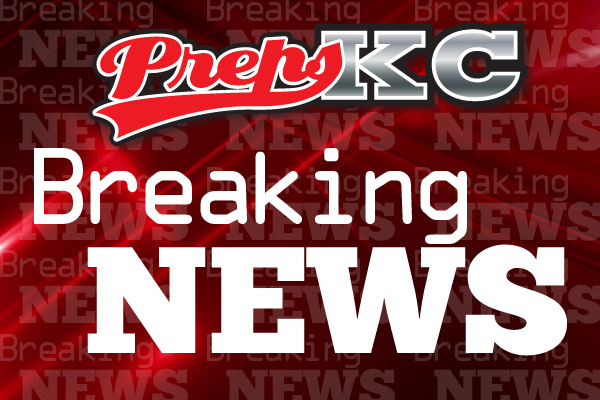 The Kansas City Suburban Conference has announced its new alignments starting in the fall of 2018. The Conference will maintain the current groupings for a two-year cycle through the 2019-2020 school year. Starting next football season the Missouri State High School Activities Association will got to a yearly reclassification but the Suburban Conference will stay on a two-year cycle. The conference groupings listed below are based on a count of grades 9-12 taken earlier this fall. MSHSAA Football Classifications counts will be taken in the spring and count only grades 9-11 so a team that is in listed in a smaller conference could be bigger than a team above it for next football season. The big changes in this cycle are the addition of Grain Valley and Smithville to the conference. Both will compete in the smallest Blue Division that has gone from six to seven schools. Belton moves up to the white from the Blue while Raytown moves down from the Red. Staley will move up to the Red while Lee’s Summit moves down from the Gold meaning the Gold division will only have six schools after having seven the last cycle.